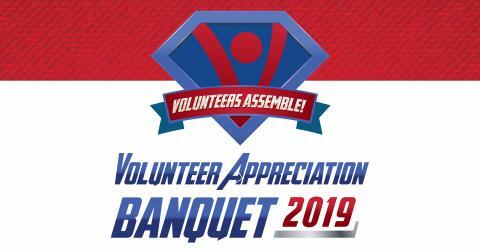 The City of Leduc is proud to host our 10th annual Volunteer Appreciation Banquet, celebrating Leduc's very own superheroes - our volunteers! Join us as we recognize our friendly neighbourhood volunteers and the super contributions they make to our city. TIME: 5:30 to 9:30 p.m.
Tickets are available for purchase online now. Limited tickets are available, and there is a limit of two tables per organization.